Small rounded Red Jasper palmstones, measuring between 30-50MM approximately. Every one of these palmstones is cut from a different piece of natural stone. Because of this, we can’t really guarantee the shapes, colours, patterning etc of the palmstones. The sizes change as these are, of course, cut from stone! These stones, known as ‘palmstones’ or ‘thumbstones’ are cut to sit nicely in your hand; they have rounded edges and are a very tactile object. Many people carry them to calm them down, or in the belief that rubbing the stone will bestow the holder with the metaphysical powers of the stone. 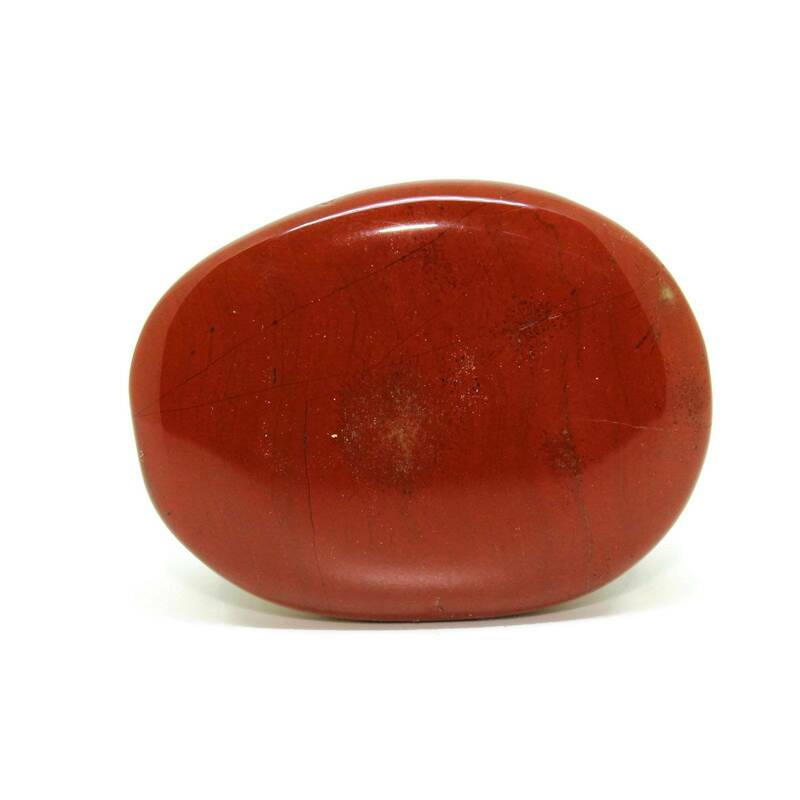 For more information about Red Jasper and a full list of all of our related products, please see our main ‘Red Jasper’ section. 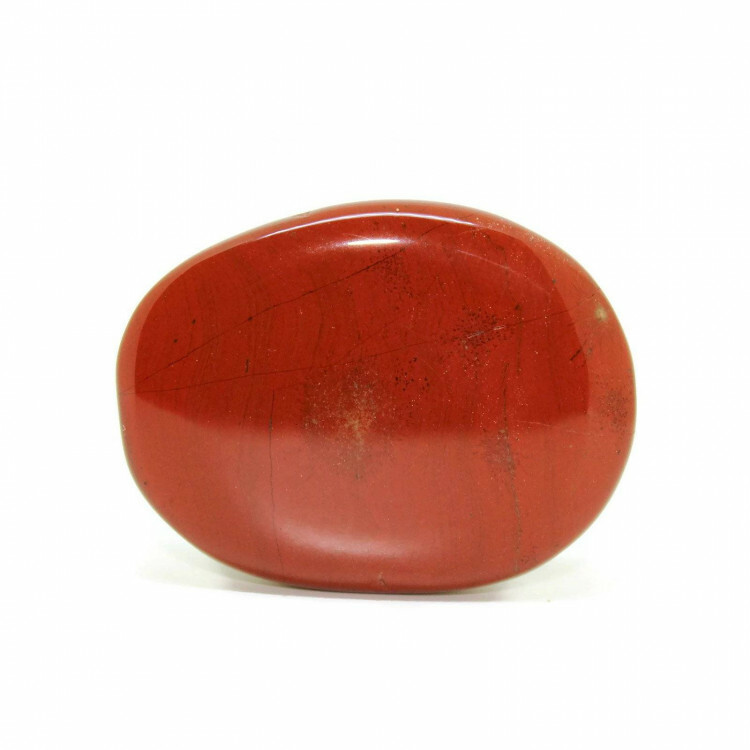 We do also sell a wide range of other precious and semi precious palmstones.